Quotables: BRAD: You got a minute, Lester? LESTER: For you, Brad? I’ve got five! 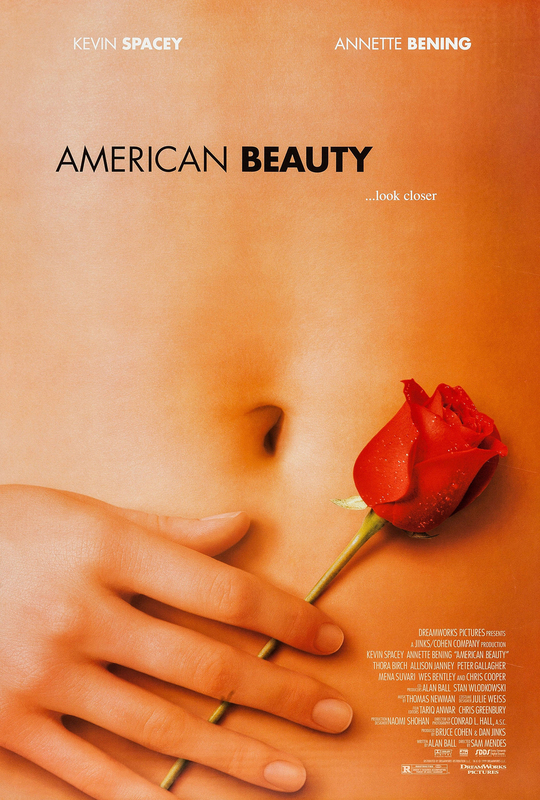 This is a master stroke of cinema, a true work of beauty from Sam Mendes that dissects the individual minds of the dysfunctional American and the societal standards we labour to live up to. The insignificance of normalcy we endeavour to achieve often eclipses the wondrous moments in our lives, as we become evermore cynical of our mundane routines.